Discounts up to 20% on daily, weekend, weekly and monthly rentals! Free rental day when you join Hertz Gold Plus Rewards! 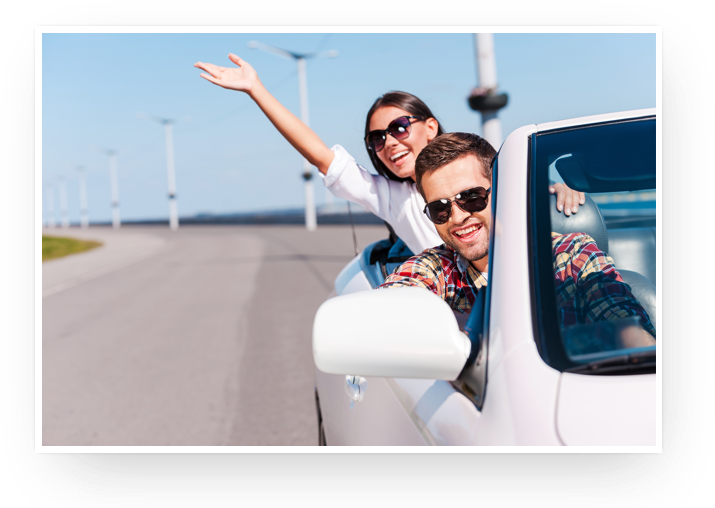 AAA members receive incomparable savings and benefits through an exclusive package of discounts, rates and benefits from Hertz. If you need a car for a business trip, your car is in the shop for repairs, or you're looking to add some flair to a special event, AAA can help, with great deals and discounts.